Corey was born in Taiwan and lived in North America for over 20 years. He studied in the department of electrical engineering at Texas A&M University and completed his Bachelor of Science there. He is a certified personal trainer and competed in multiple bodybuilding competitions as he earn his championship. Worked as an engineer for 16 years climbing smoothly up the corporate ladder, he once considered yoga as a “sissy sport”. He also considered himself the least spiritual person in the world. However his life came to the crashing end with some personal tragedies. His life literally turned upside down. In his darkest hours, he stumbled across yoga. The world as he knows it has changed completely. He was shocked to realize he was living in such darkness without noticing it. Like a baby opening its eyes for the first time, he let his energy, emotions, and thoughts come from inside out, release and revive. He no longer felt that it is imperative to be super muscular and tough. There is nothing he wants to do but Yoga. 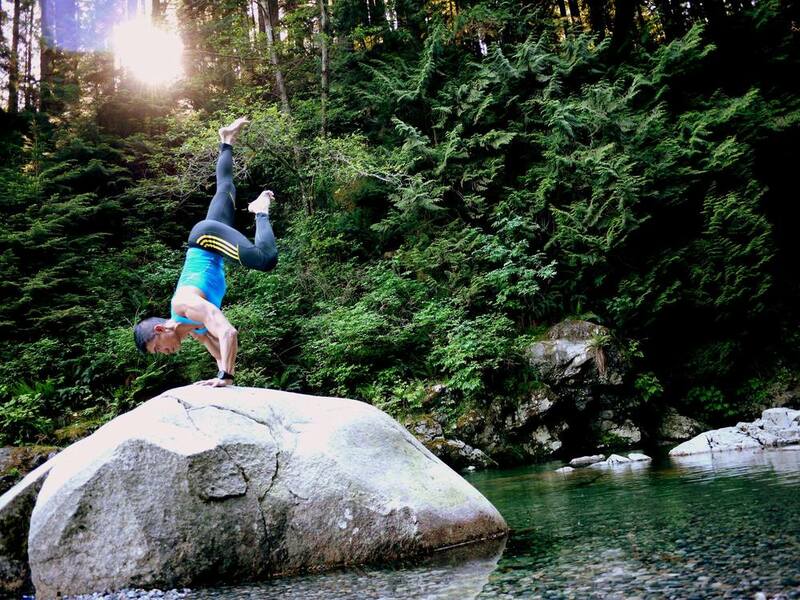 He decided to dedicate his life to yoga, after receiving his teaching certificate from YYoga, Vancouver and completed the Advanced Rocket Yoga Training. He was soon hired by a major yoga studio in Taipei. 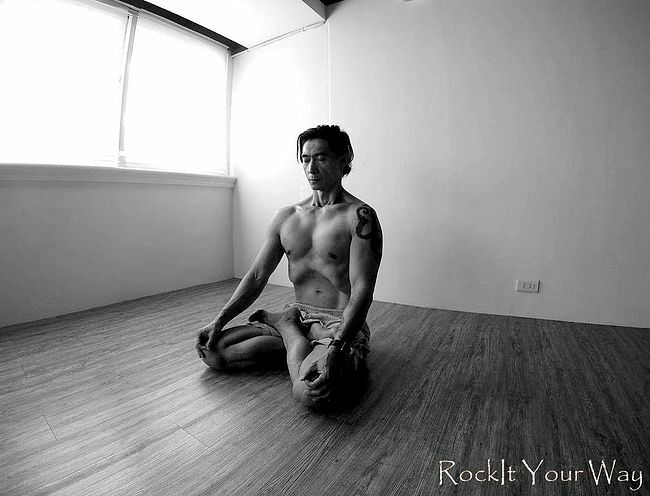 He teaches Ashtanga, Rocket, Hot and Yin yoga and hosted several workshops. His teaching has strong emphasis on Yoga philosophy. After all, the Yoga philosophy was the reason why he was initially attracted to yoga. I used to think that if the common language of the world is how good, In fact, sometimes you do not need any language to understand each other! Yoga I know more about love! Respectfully! Beautiful things in life! Travel, yoga beauty, sisters favorite yoga clothes .. Most of the Yoga styles extend our muscles and fascia, improve circulations and improve the functions of the organs. They give us vitality and strength, we call them the “Yang” yoga. Yin Yoga relaxes our body and mind, lubricates the joints and connective tissues and activates the parasympathetic system. Just like needless acupuncture, It also balances the energy channel and Chi within our body. Understating the theory of Yin Yoga will transcend your yoga practice to the next level. The Chinese meridian system stems from the ancient healing arts of Traditional Chinese Medicine. The body consists of multiple channels intertwined together. We have 12 regular channels used mostly for mind-body healing and an additional 8 extraordinary channels used for spiritual inquiries. Together we will create a customized yoga plan based on this ancient system that suits your specific physical and emotional needs. We’ll give you the tools and freedom to unleash unknown capacities and find a re-energized sense of purpose—for yourself and for the world.